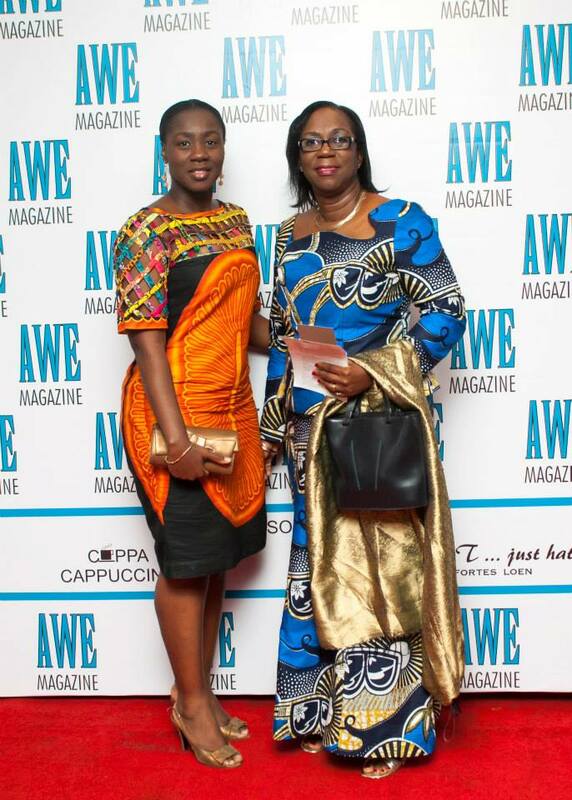 Second lady of the Republic of Ghana, Her Excellency Mrs. Matilda Amissah-Arthur last week launched the maiden edition of the AWE Magazine (Awesome Women Entrepreneurs Magazine). 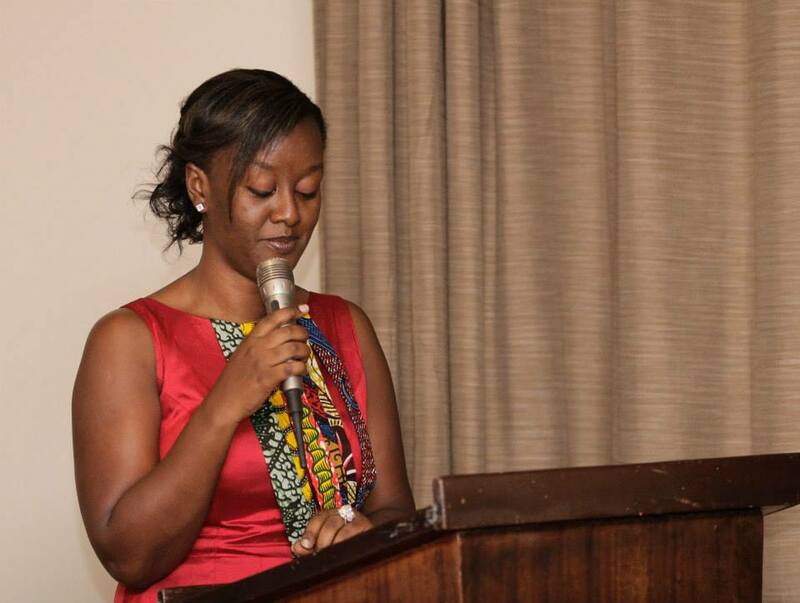 The launch of the first ever feminine magazine in Ghana is the dream of Franka-Maria Andoh (C.E.O/Editor-in-chief) came to fruition, since she has been drumming the cause of female business owners since childhood due to attributes she picked from her mother who’s 91 year (s) old. Her Excellency said: “AWE Magazine is just not a magazine but a gift which a mother should buy and give to her daughter, niece and females in general instead of that piece of fabric, jewelry and other material items.” reason being that, the rich content which centers on how to start your own business, legal Affairs, Business Plan Guide, Fashion/Lifestyle, and a lot more interesting articles and interviews will serve as a benchmark for young businesses to achieve productivity. 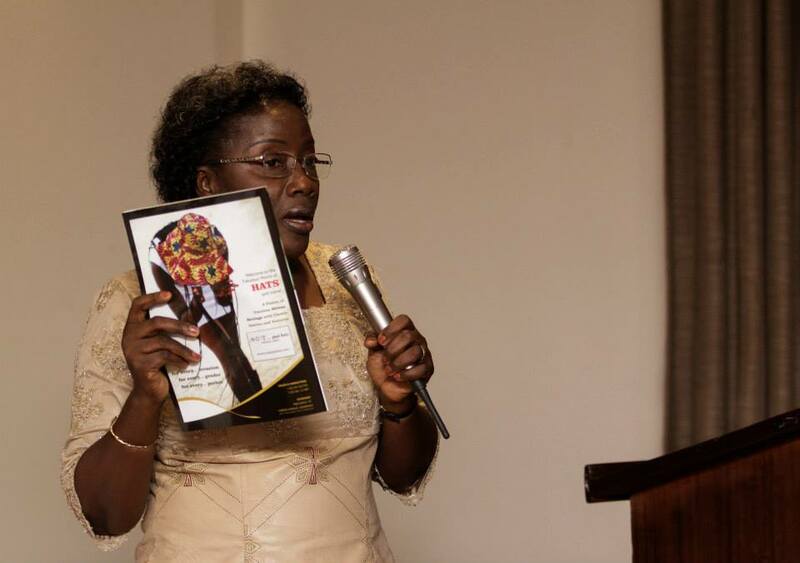 She also said “this magazine could serve as a pointer for reference when the going gets tougher in your quest for excellence in doing business”. 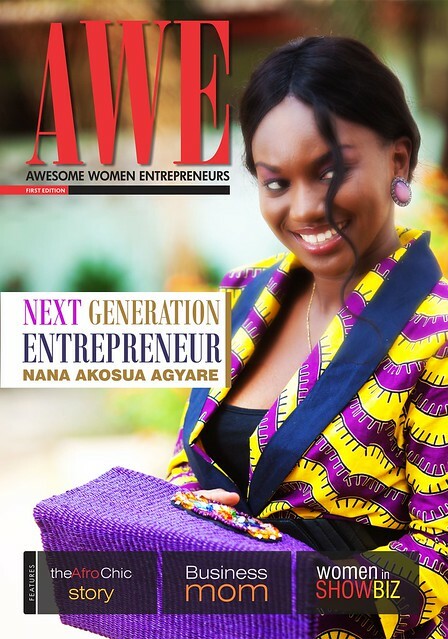 AWE Magazine is an annual magazine which aims at empowering young and energetic females with the mission and vision of entrepreneurship. 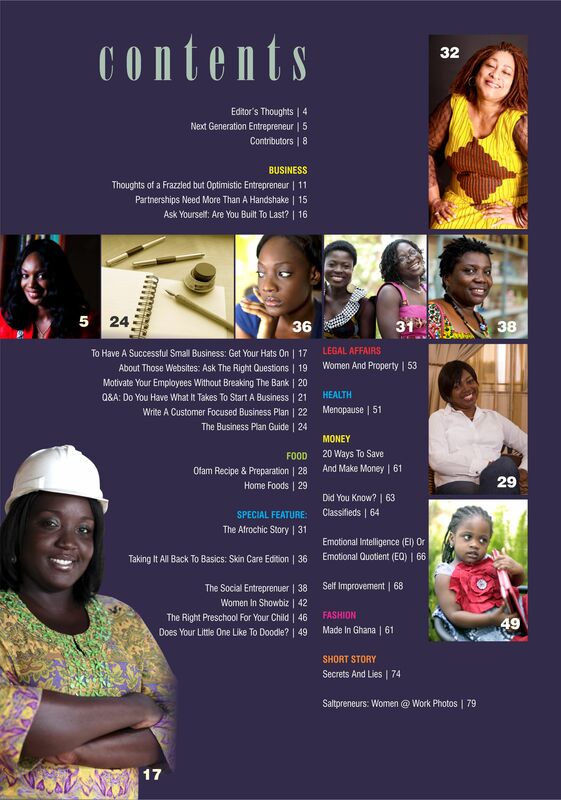 The magazine has interesting articles about some accomplish entrepreneurs, young jet-getters and other interesting articles from a well informed experts and contributors. 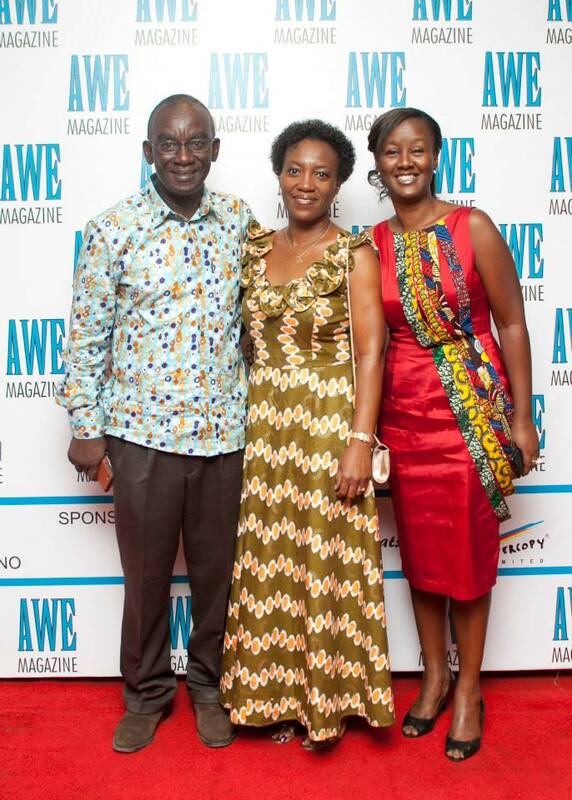 Grab a copy of AWE Magazine from all leading magazine retail outlet in Accra, Tema and hitting retail outlets in Kumasi, Takoradi and other cities in Ghana soon. 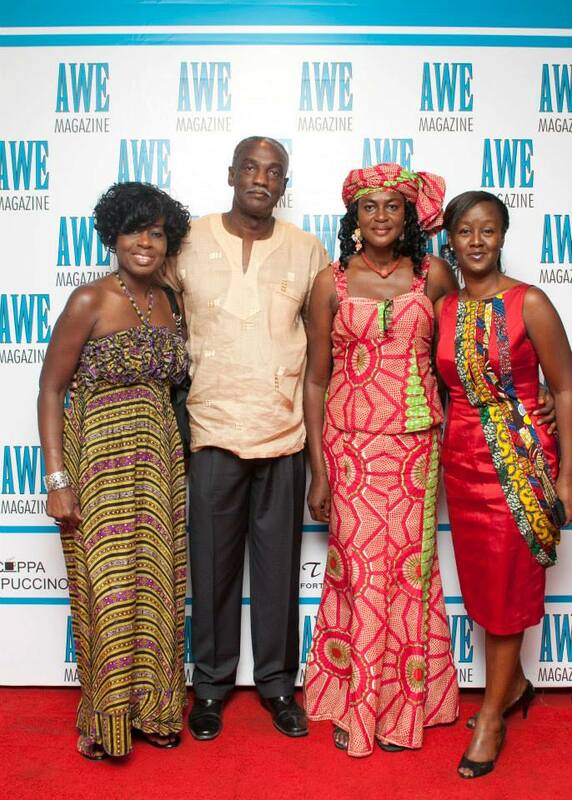 For adverts Call AWE Magazine on +233 243720952. 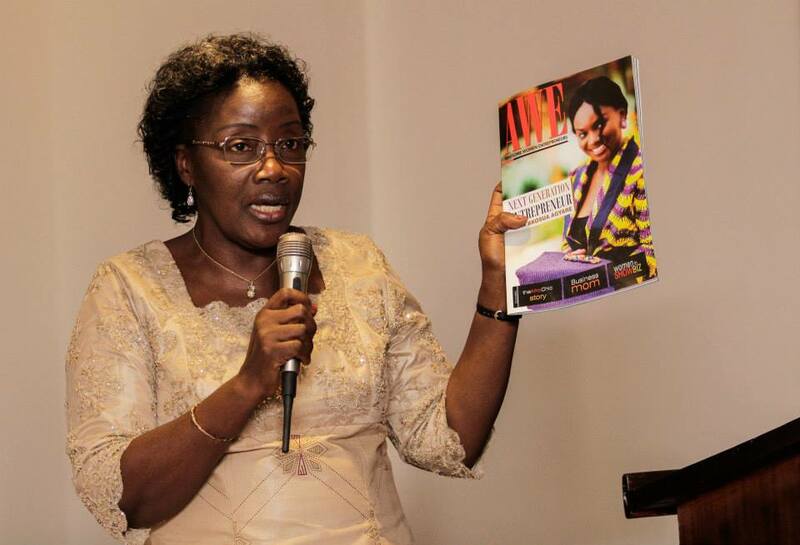 PHOTOS: Her Excellency Mrs. Matilda Amissah-Arthur launches maiden edition of first ever feminine magazine in Ghana AWE! 0 out of 5 based on 0 ratings. 0 user reviews.